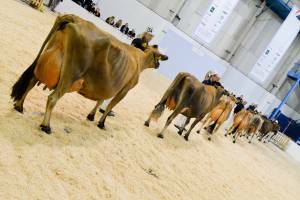 The Jersey Cattle Society of the United Kingdom are delighted to announce confirmation of the show case of their breed continuing at The Dairy Show. 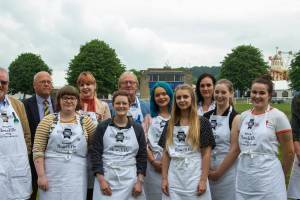 Nicola Beardmore, a cheesemonger working at the Brown & Green Deli in Trentham, Staffordshire, is celebrating having been crowned Young Cheesemonger of the Year 2018 at the British Cheese Awards on Thursday 31st May 2018. 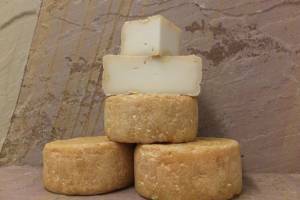 The Winners of the British Cheese Awards 2018 were announced at the British Cheese Awards Dinner held on Wednesday 30th May. 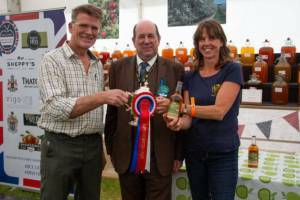 The awards and dinner, celebrating their 25th year, took place on the first day of the Royal Bath & West Show, Shepton Mallet, Somerset. Supreme Champion of British Cider Announced! 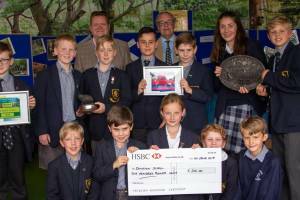 A primary school in Dorset has claimed top honours in the prestigious Environmental Youth Award. 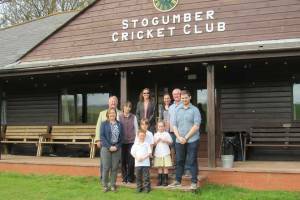 Dumpton Primary School, Wimbourne was presented with their prize on Friday 1 June at the Royal Bath & West Show. 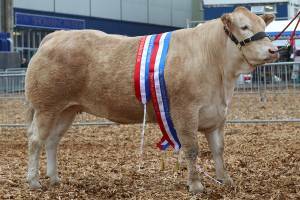 Local farming talent was on top form at the Royal Bath & West Show, with Somerset exhibitors beating off close competition to claim many of the top livestock prizes. 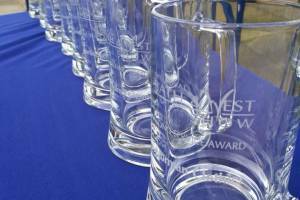 Farm and rural workers from across the West Country were recognised at the Royal Bath & West Show in the annual Long Service Awards. The Prince of Wales Award offers community initiated projects the chance to win a prize of £1,000 along with the prestige that the endorsement brings.